Everybody needs break. respite care gives some break to caregivers that they can take rest. The person with Alzheimer’s can interact with persons that have the same experience and pass their time in safe and fresh environment. Respite care provide time to meet other friends and family. They can spend their time in shopping and other activities. 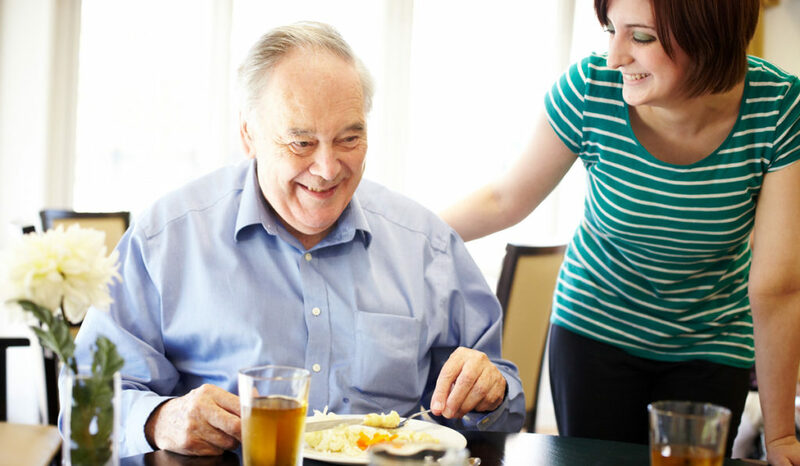 In home care services your beloved can get helps with daily activities such as Bathing, dressing , toileting and exercising etc. Angels of VA provides helps in medication and medical care. Adult day services can insure that person with Alzheimer’s is able to interact with other people. For this you can find the community centers where group of people can interact with your beloved. They can do different activities like group discussions, musical activities, dance activities, games and yoga etc. Angels of VA provides residential care services in Chantilly, Sterling, Herndon, Reston, South riding, Leesburg.